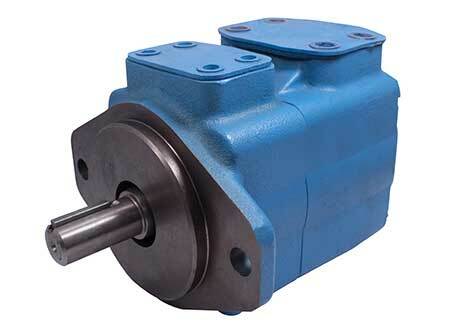 As one of the fluid power industry’s most well-known brands, Eaton Vickers has a proud history of manufacturing the finest quality in all manner of hydraulic accessories, motors, valves, pumps and cylinders. 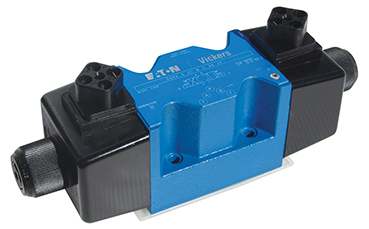 Eaton Vickers components are used by OEMs the world over, across a myriad of applications and industries such as industrial, mobile, aerospace, marine and defence. 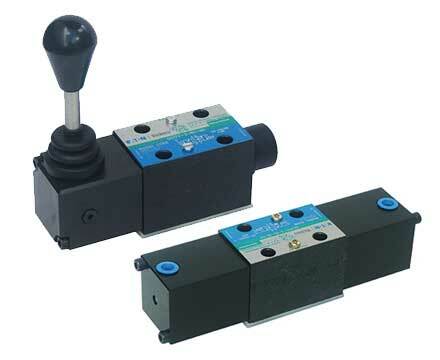 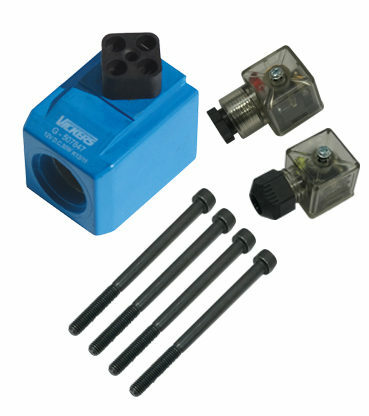 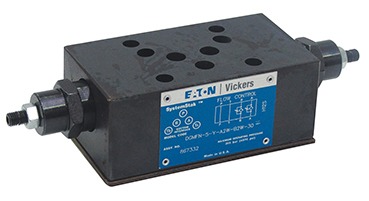 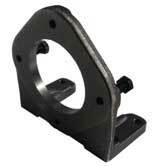 A large range of our Eaton Vickers products are available for purchase below through our online shop. 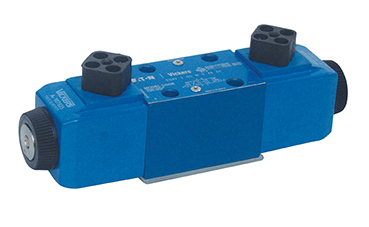 If you are after an Eaton Vickers product that is not shown below, please call us on 1800 660 249 or email us at shop@berendsen.com.au for more information, pricing and availability. 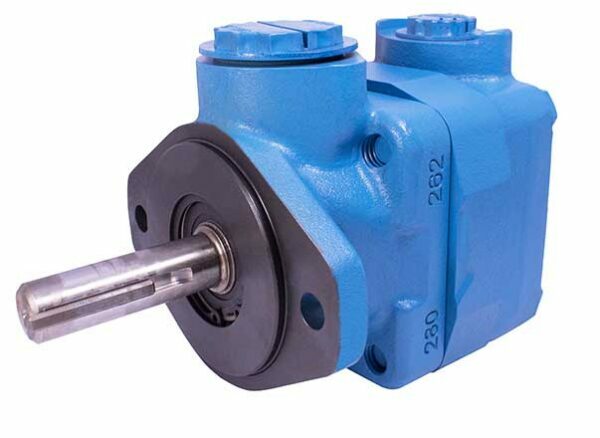 string(830) "As one of the fluid power industry's most well-known brands, Eaton Vickers has a proud history of manufacturing the finest quality in all manner of hydraulic accessories, motors, valves, pumps and cylinders. 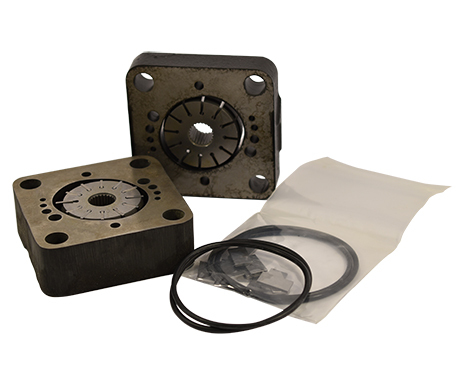 Eaton Vickers components are used by OEMs the world over, across a myriad of applications and industries such as industrial, mobile, aerospace, marine and defence. 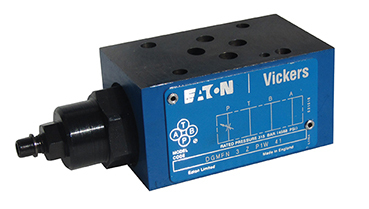 A large range of our Eaton Vickers products are available for purchase below through our online shop. 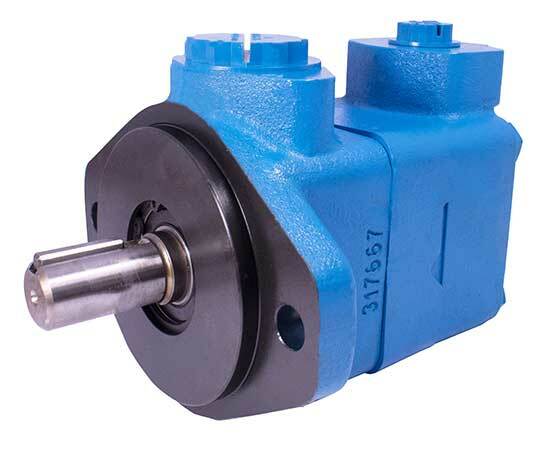 If you are after an Eaton Vickers product that is not shown below, please call us on 1800 660 249 or email us at shop@berendsen.com.au for more information, pricing and availability."